Sona’s ISTE-Chapter often conducts many activities to strengthen the student activities and faculty chapter within the campus and outside too. 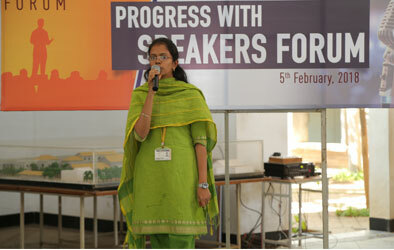 The programmes organized through this chapter enrich the knowledge of student community all over the state.  Sona platform creates an exposure to show cause their talents. The research Convention, Seminar, Lecture, workshop, conference and other activities organized by Sona-ISTE chapter enhances the caliber of the Faculty and students which brings laurels in Academic, Research and industry initiative programmes. 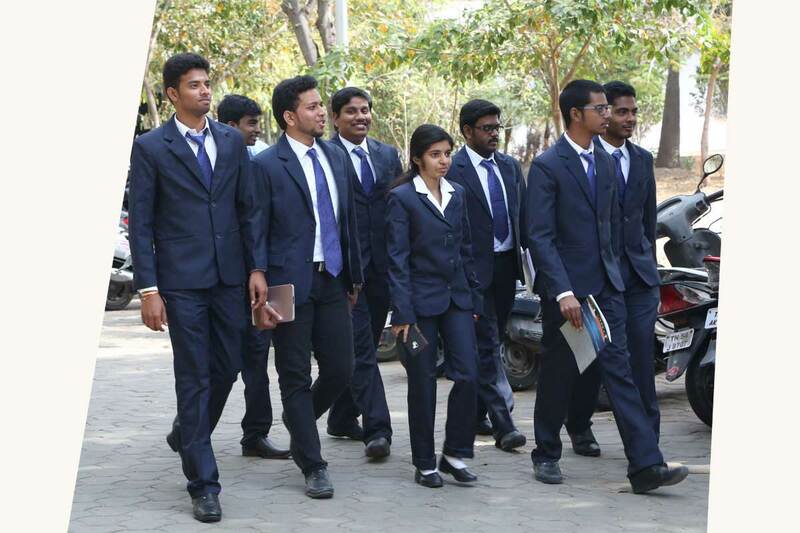 Sona Management had great contribution for all these activities and with their continuous valuable support and encouragement the activities tremendously spread across students and faculties and flourishes their performance. By recognizing our chapter activities, Sona received the following ISTE Best performing Awards on 10th December 2015 at ISTE Annual Convention held at KPR Institute, Coimbatore. 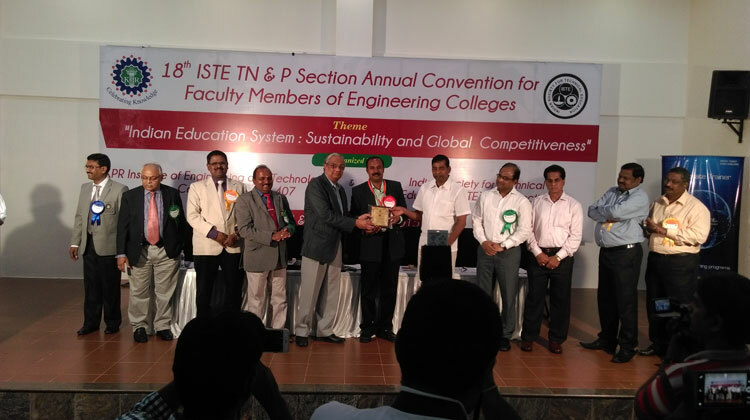 This year ISTE has selected Sona’s Coordinator Dr.S.P.SHANTHARAJAH as “ISTE BEST CHAPTER SECRETARY AWARD AMONG ALL THE ENGINEERING COLLEGES OF TAMILNADU & PONDICHERRY SECTION” for the contributions. The Management, Principal, Director-Academics, Vice-Principal, Faculty Members, Staffs and Students of SONA College of Technology, Congratulate Our Principal Dr.V.JAYAPRAKASH and ISTE Coordinator-Dr.S.P.SHANTHARAJAH for receiving the ISTE Best performing Awards on 10th December 2015 at ISTE Annual Convention.